Officially, it’s considered an Antidumping and Countervailing Duty imposed in response to China’s unfair trade practices and pertains specifically to quartz surface products. That said, you are probably more interested in the implications to your business rather than the technical definition. But, it helps to understand why the United States International Trade Commission (USITC) has proposed these duties as well as wide-ranging tariffs on Chinese goods—including quartz surface products. For the duties, USITC was tasked to determine whether imports of the subject merchandise (quartz surface products) from China materially injure, or threaten material injury to, a U.S. industry. 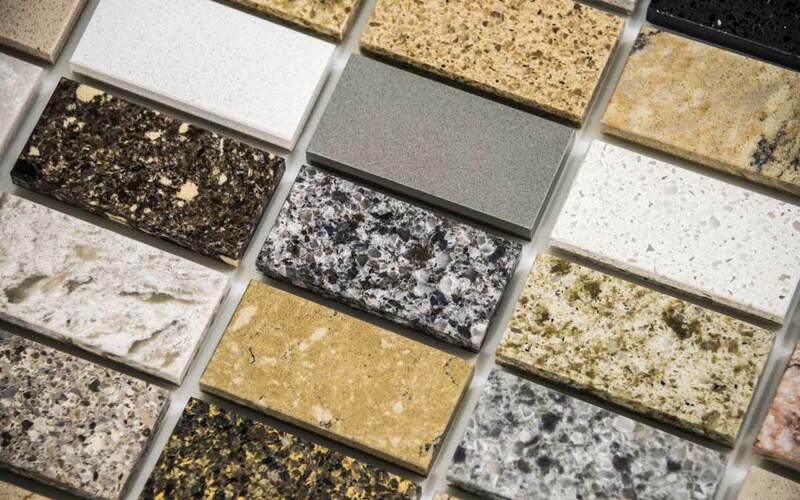 This inquiry began on April 17, 2018 when USITC received antidumping duty and countervailing duty petitions concerning imports of certain quartz surface products on behalf of Cambria Company LLC. A determination on the countervailing duty is expected no later than September 14, 2018 and the antidumping duty should be decided by September 24, 2018. The case has been thoroughly documented and can be easily accessed at: https://www.usitc.gov/investigations/701731/2018/quartz_surface_products_china/preliminary.htm. The proposed tariffs are in response to China’s practices regarding technology and intellectual property. To be clear, the tariffs and duties are separate issues. The proposed Antidumping and Countervailing Duty applies only to quartz surface products. The proposed tariffs are on a wide range of Chinese goods, including quartz. The impact, in other words, is compounded—duties of up to 500% with tariffs of 10% to 25% on top of the duties.